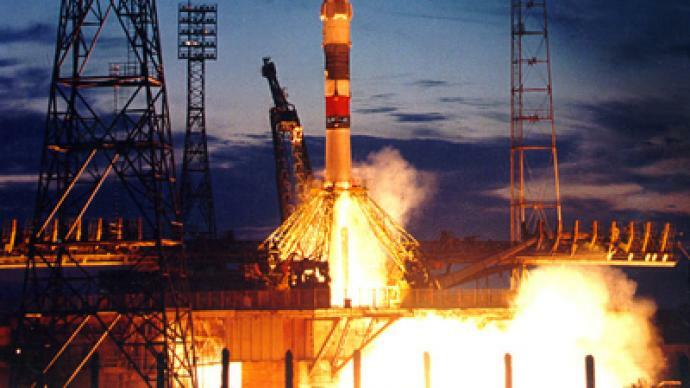 Russia’s Soyuz TMA-21 spacecraft has taken off from the Baikonur Cosmodrome in Kazakhstan, the same launch site that propelled Yury Gagarin into space 50 years ago. 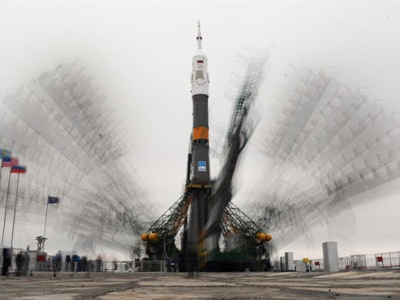 ­The spacecraft is delivering a Russian-American crew – Aleksandr Samokutyayev and Andrey Borisenko of the Federal Space Agency, and Ronald Garan of NASA – to the International Space Station. Many special guests – specifically, astronauts – came to give the anniversary launch a proper sendoff. 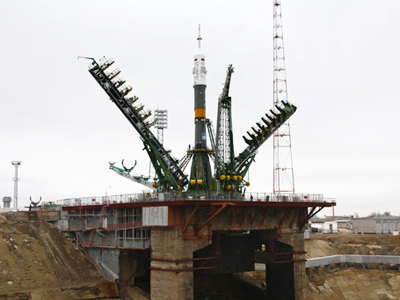 Less than 10 minutes after blastoff, the crew is supposed to reach its orbit, and in a couple of days, on April 7, the spaceship will dock on the ISS, where they will join three other astronauts already aboard the orbiting station: Russia's Dmitry Kondratyev, NASA astronaut Catherine Coleman and Italy's Paolo Nespoli. 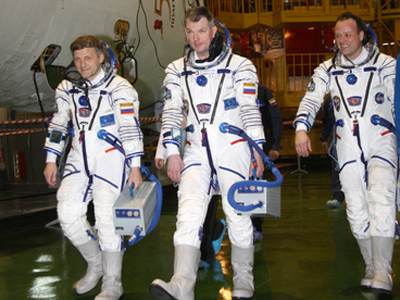 The crew will spend 164 days in orbit, and is expected to return to Earth on September 16. During that period, the US Endeavor and Atlantis space shuttles are scheduled to dock at the ISS, in addition to the arrival of three Progress cargo spaceships. 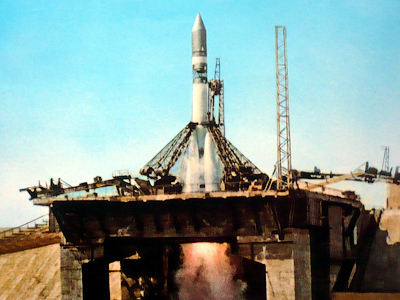 About 50 experiments are also planned during the mission. Moreover, Samokutyayev and Garan will be working in open space, albeit separately. This special mission comes ahead of the 50th anniversary of Soviet cosmonaut Yuri Gagarin’s first-ever flight to outer space, which made international headlines on April 12, 1961. Retired NASA astronaut Michael Baker was also at the Baikonour cosmodrome to see the crew off. As a veteran of four space shuttle flights, he told RT what orbit feels and looks like. “Before you get into the spacecraft you’re scared – it’s natural. But when you get into it, it’s all business,” he recalled.